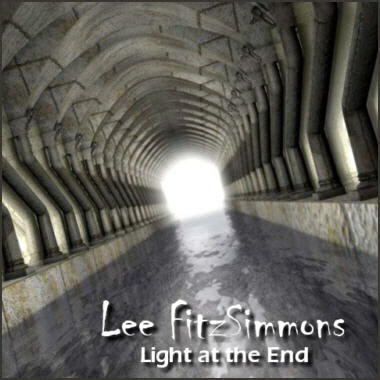 Award-winning Texas composer and producer Lee FitzSimmons is a renowned musician whose talents are an asset to our clients. With over 500 tracks in 21 musical genres and an exciting sound effects collection, Lee uses the latest in digital recording technology. His multi-instrumentalist talent shines through in “Elegance in Motion,” a hot Pop Jazz number with elegant sax and good beats. Check out the sublime orchestral “Summer Seaside” and his dynamic “Medieval Metropolis,” with its animated woodwinds, arpeggio strings, and harpsichord.